This is one of the most inspiring songs and deeds I have ever watched. 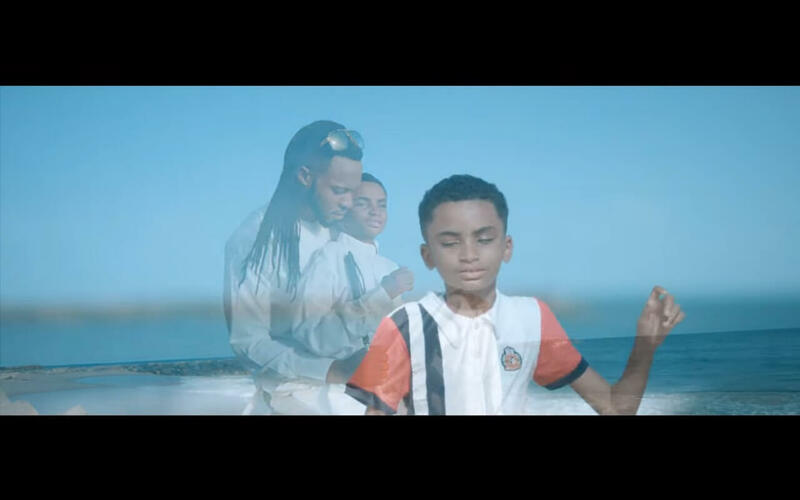 When the musician Flavour went to Liberia, he met a blind boy by the name Semah. G. Weifur who determined to make it through music. The musician Flavour was inspired by his determination and brought him back to Nigeria for his song ''MOST HIGH''. The most beautiful thing of it all is that this precious boy's voice is so amazing.